Ever wonder why we hunt for Easter eggs or why this colorful spring holiday is called "Easter"? 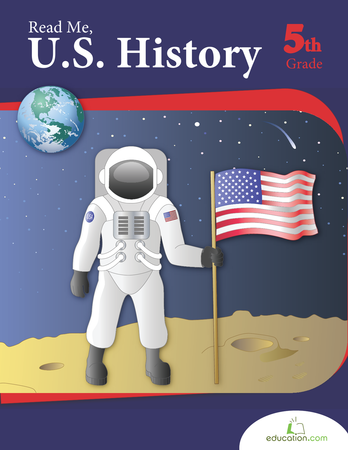 Learn about how and why this celebration originated with an interesting history worksheet. Your student can answer a few critical thinking questions after he reads about this history of Easter.